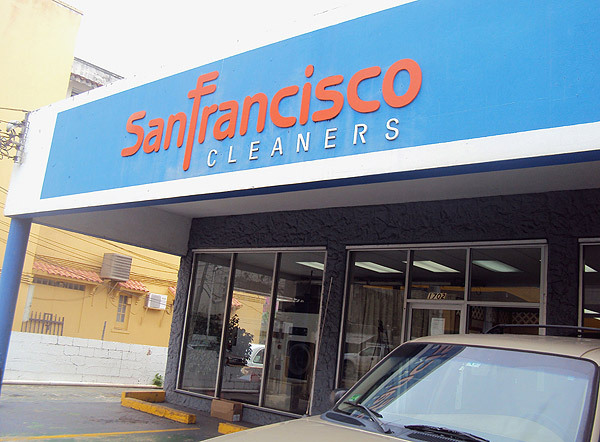 Why choose San Francisco Cleaners? Some garments are expensive and others valuable and you need them to last as long as possible. 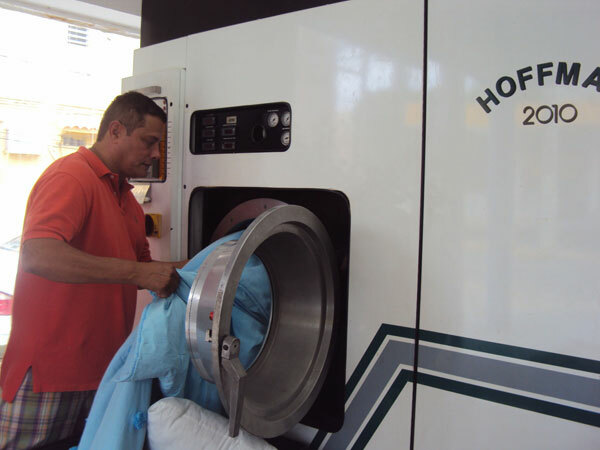 With more than 50 years of experience in the industry, San Francisco Cleaners guarantees that your dry cleanable garments are properly handled and freshly cleaned. 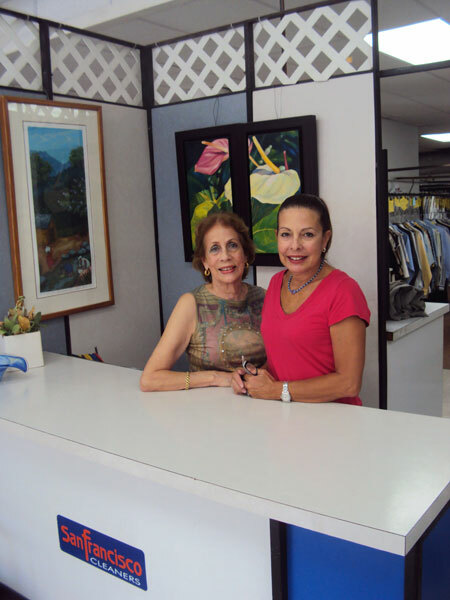 Attended personally by their owners, Mrs. Rosario Montes and Elisa, they bring you a high quality specialty business for your clothes, both for men and women, specializing in sheer and delicate cotton prints, with a vast knowledge in the removal of stains and wedding gown preservation. 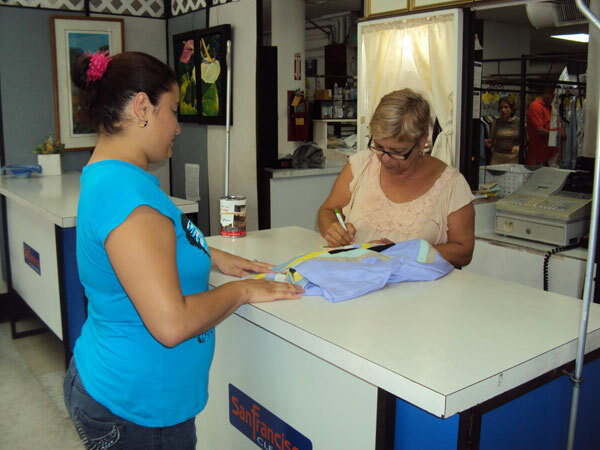 Minor alterations services are also available for your convenience. Affiliated to the International Fabricare Institute (DLI) for over 25 years.